When you hear the word “Bordeaux” perhaps the first thing that comes to mind is the wine, and with the range of Bordeaux wine on the market this isn’t surprising! But what about the city of Bordeaux, the place that gave the wine its name? Well this city in southwestern France has ample more to offer than just wine. 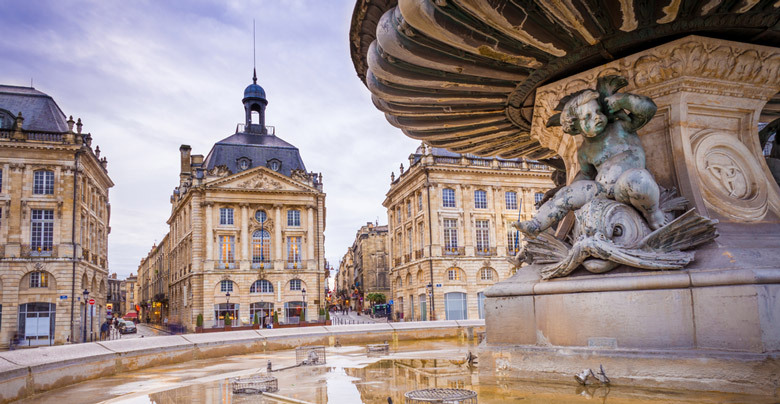 After Paris, Bordeaux has the highest number of preserved historical buildings in the country and its historic center is a UNESCO World Heritage Site. Visit Bordeaux for the wine tasting and stay for the history, culture, museums, parks and gardens, and shopping. Yes, Bordeaux really does offer all this and more! An historic city, Bordeaux has been producing wine since the 8th century, but the history of the city goes back even further than this. The first settlement was established by a Celtic tribe around 300BC, making Bordeaux a very ancient city. It fell into Roman hands around 60BC and later became the capital of Roman Aquitaine, then spent the following centuries being fought over and sacked. The wine industry brought wealth to Bordeaux, especially when the city was trading with England, and then in the 18th century it was the real golden age for Bordeaux. Many of the city’s historical buildings date from this period. In addition, Bordeaux has long been an important port city, situated close to the Atlantic coast and on the banks of the River Garonne which is wide enough and deep enough to allow access for ocean liners. The location in southwestern France means there’s a mild climate so you can visit Bordeaux at any time of the year. 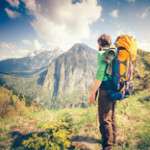 Summers are warm and sunny and so this season is the most popular time to travel here, but to avoid some of the bigger crowds and still benefit from warmer temperatures you can also visit Bordeaux in the spring or fall. Over the winter temperatures are mild, dropping to an average high of 10C (50F) even in January, the coolest month. Getting to and around Bordeaux is easy. The city has its own international airport, Bordeaux-Merignac Airport, which serves a variety of mostly European airlines and destinations. Public transport within the city is very good and consists of trams, buses and boats to help you get around. Many tourists visit Bordeaux for the wine, whether it’s touring the vineyards and enjoying some wine tasting, or just to savor a bottle of wine alongside the city’s mouthwatering cuisine, but if you’re looking for a destination that has a little bit of everything, Bordeaux could be it. Visit its impressive squares, its cathedral and churches, its beautiful Grand Theatre, its monuments and gardens, and hit the shops on Bordeaux’s Rue Ste Catherine, and when you fancy a break from the city, remember that you’ll only be a short drive away from the coast and all its beaches. 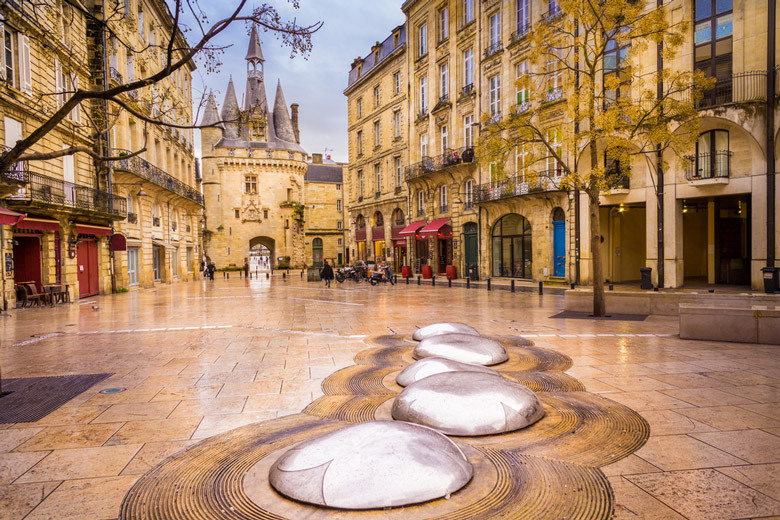 Known as City of Art and History, this ancient city has much more to offer, from its ample historic buildings to its monuments and gardens, you can visit Bordeaux for a wine tour and tasting, and stay for a night at the opera, then enjoy its restaurants or its great shopping opportunities. Discover all these attractions and more in our top 10 things to do in Bordeaux.